congrats!!!! 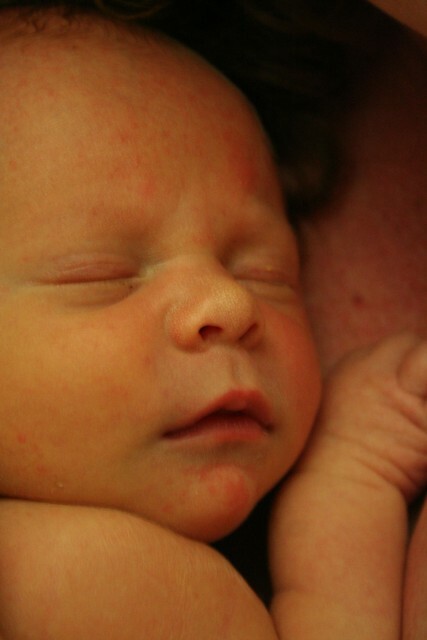 oscar is beautiful (love the name) glad the birth went well! looking forward to lots of updates! Congratulations on your natural childbirth and breastfeeding! I think it’s just wonderful! Breastfeeding has been somewhat harder but I think the rewards if you persevere are great. Portable food whenever he wants and no dishes!